From Sta. Ana town, we proceeded to Arayat, still in Pampanga and land of the fabled enchantress Maria Sinukuan. At the town proper sits Sta. 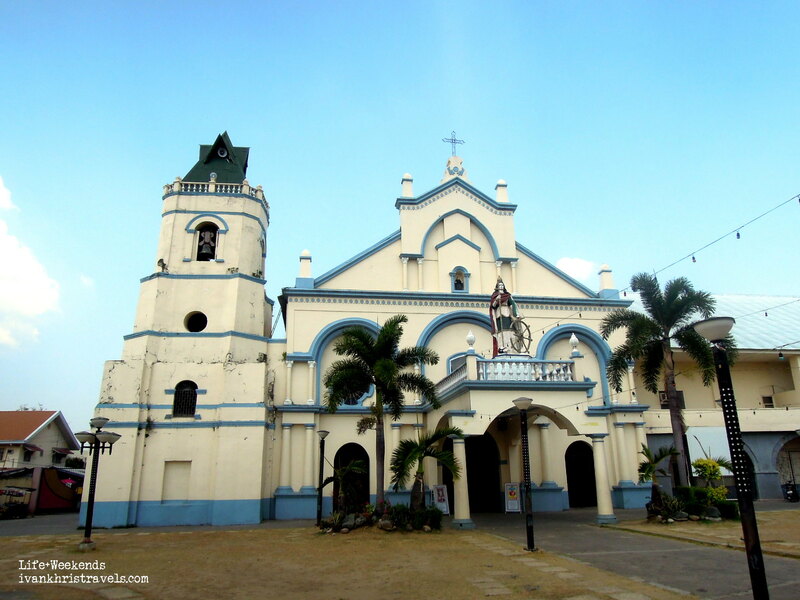 Catalina Church, a Renaissance- style edifice that is both a sentinel and an architectural treasure. Construction of the church began in the 1700s. Over the centuries, its exteriors have undergone alterations which gave the church its present design. It had a multi-level belfry and elaborate frontage with archways that enclose cross-shaped widows. Although the walls are painted, there is no doubting the building's old age. The Church was named in honor of Sta. Catalina de Alejandria (St. Catherine of Alexandria), an important virgin martyr who was put to death by ancient pagan rulers because she refused to give up her Christianity. Legend had it that when her body was discovered in Mt. Sinai after centuries, it had growing hair and gave out a stream of healing oil. Arayat is one of the oldest settlements in Pampanga. It was established along the fertile banks of the Rio Grande de Pampanga (Great Pampanga River) and is most known for its iconic landmark -- Mt. Arayat, an extinct stratovolcano that is also a popular hiking destination and national park. It was in its forests where the legend of a long-haired ethereal beauty that is Maria Sinukuan came to be. According to folklore, the nymph is the guardian of the woodland. One day, a group of greedy men picked fruits and hunted animals excessively, much more than what they needed and without the permission of Maria. As punishment, Maria turned them into wild boards. When the townsfolk also became excessive and selfish, Maria stopped bringing food to their doorsteps and refused to show herself thereafter. 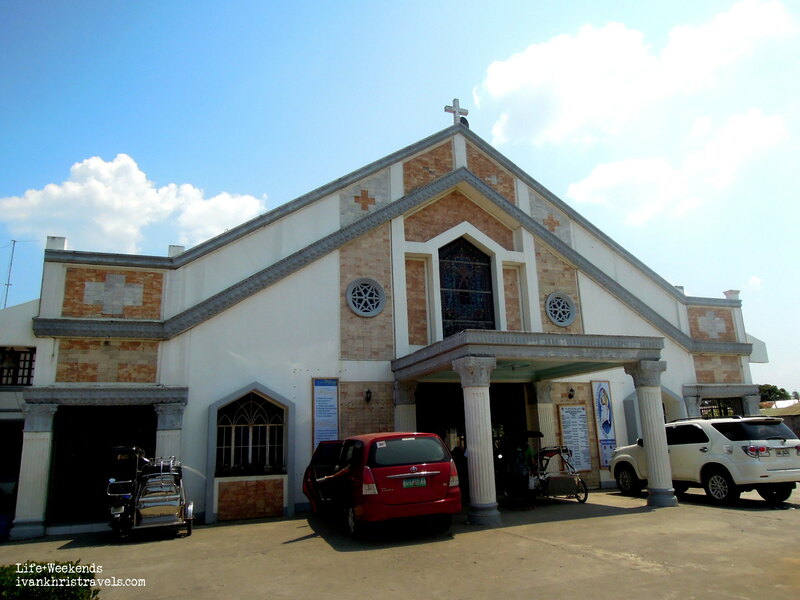 On our way to Nueva Ecija, we stopped by San Isidro Labrador Church (St. Isidore the laborer), named after the patron saint of farmers. Located at Barangay Kaledian (Camba), it was a small, modern building with contemporary lines and interiors. The church reminded us of the charming, slow-paced life in small provincial towns. After our prayer, we were back on the road to Nueva Ecija.